An extra exhibition for Aberdeen Football Club’s proposed stadium is to be held at the Holiday Inn, Westhill, on Saturday, August 6, from 1pm to 5pm. 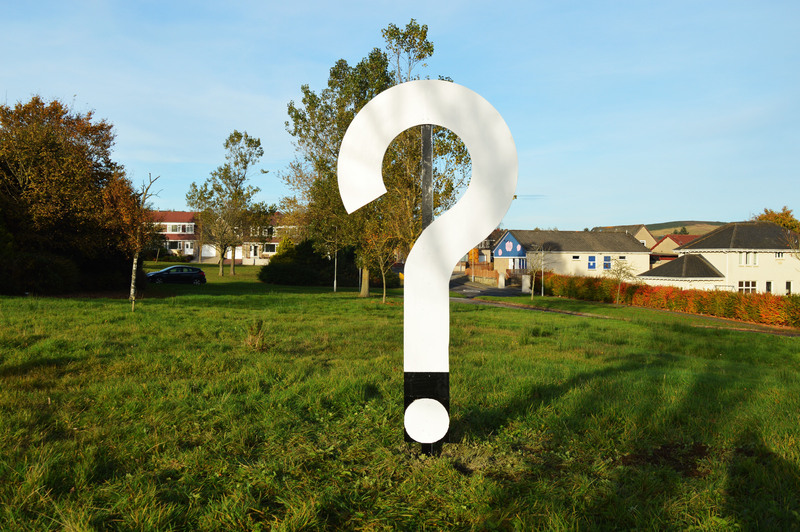 The club wants to gather early feedback and comments on the plan for a site next to the A944, east of Westhill. Please note: Comments made at this stage are not considered formal representations to Aberdeen City Council, which will rule on the plans. If a planning application is submitted there will be an opportunity to make formal representation at that time. The feedback and comment sought at this point is help hone any plan brought forward. Comments should be directed to AFC by 26th August 2016. For more information, click here. An exhibition is planned for Tuesday 2 August 1pm to 8pm at Pittodrie Stadium, Pittodrie Street, Aberdeen.